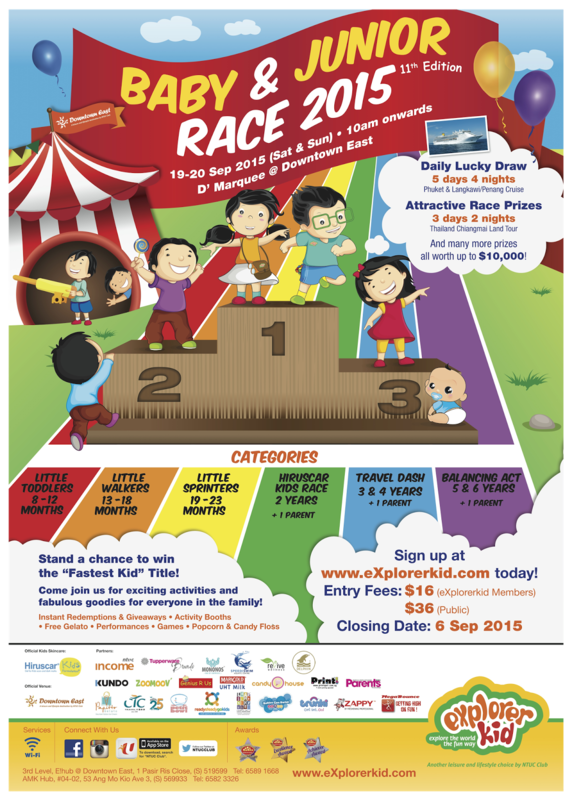 eXplorerkid @ Downtown East will be having their annual baby & junior race on the 19th and 20th of September! There'll be lots of goodies to be given away, lucky draws, games & activities for the whole family and great prizes worth up to $10,000 to be won! They are giving you guys a 50% discount off the usual $36 registration fee! Ky's first visit to the dentist!